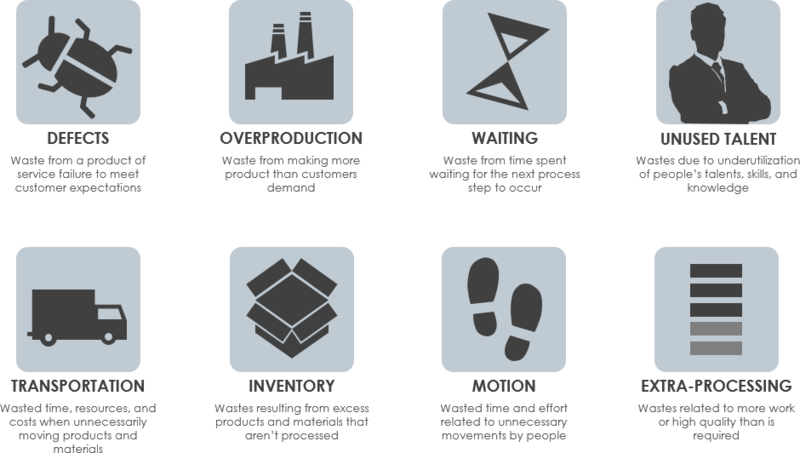 Current: What are the 8 Wastes in Lean? A waste is any step or action in a process that is not required to complete a process (called “Non Value-Adding”) successfully. 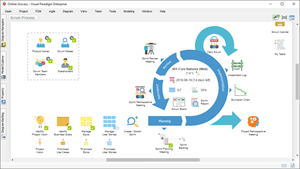 When Waste is removed, only the steps that are required (called “Value-Adding”) to deliver a satisfactory product or service to the customer remain in the process. Extra Processing – Performing any activity that is not necessary to produce a functioning product or service. 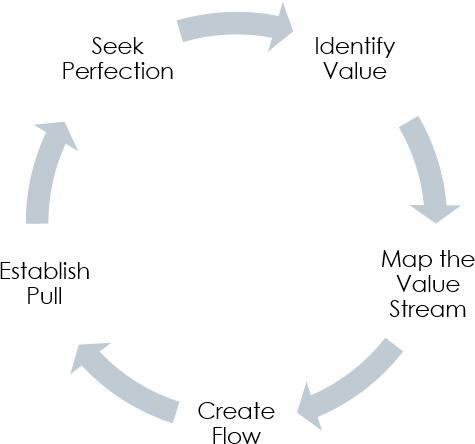 Later, the Lean concept was adapted by Eric Ries in his famous book, Lean Startup. Lean came much earlier than the Agile Manifesto. It emerged in postwar Japan in automobile factories that wanted to be more productive. 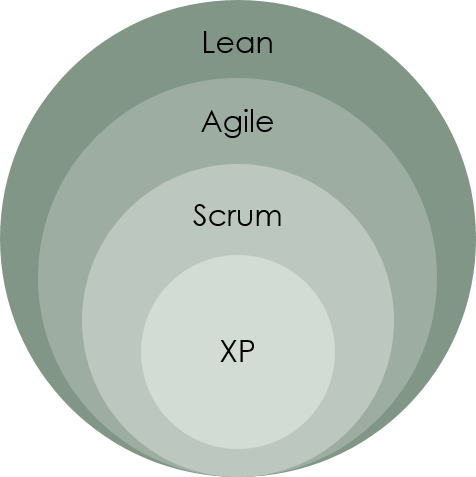 The Figure shown below can easily be misunderstood that Agile is a subset of Lean, and in turns, Scrum is a subset of Agile. Lean approach covers much wider scope and principals like “limit work to capacity” and “continuous process improvement” are applicable in just about any context. Agile is higher level – just a bunch of values and principles and no practices at all. Etc. Scrum is somewhere in between – it is not limited to software development, but still mandates the use of timeboxed events (sprints) and a product backlog. XP is more concrete and limited to the domain of engineering best practices in software development. In short, lean projects are quite effective if they incorporate Agile concepts into their execution. After all, Lean means lean, without excess or waste, something that meets all that the Agile methodologies propose.